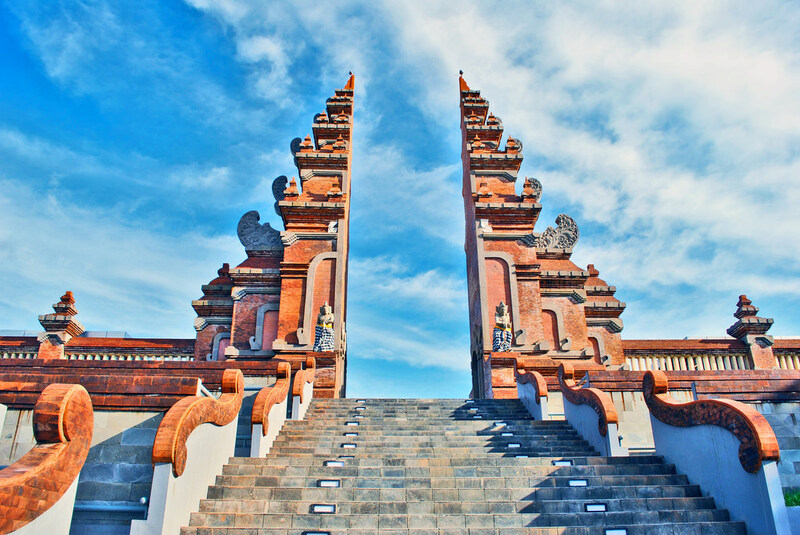 Domestic and foreign tourists flocked to various tourist attractions on Bali Island to spend the year-end holidays. "Bali has unique tourist attractions. Despite news on the eruption of Mount Agung, we are still keen to visit Bali," Anita, a resident of Jakarta, noted while visiting the Nusa Park located in Gianyar District, Bali, on Monday. Anita lauded the government for ensuring tourists that Bali remains safe for visit. The government has also guaranteed a one-night free accommodation and transportation facilities in case the I Gusti Ngurah Rai Airport is closed due to the impact of volcanic activities, she remarked.